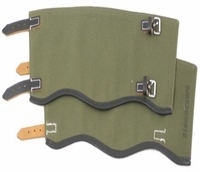 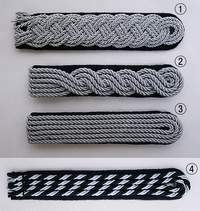 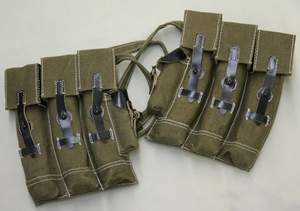 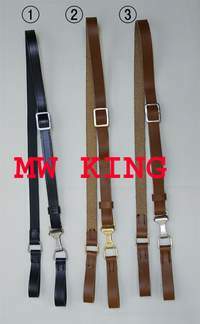 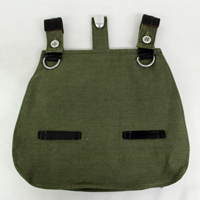 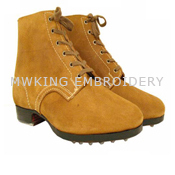 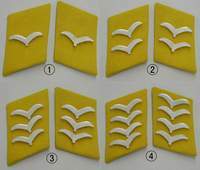 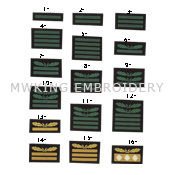 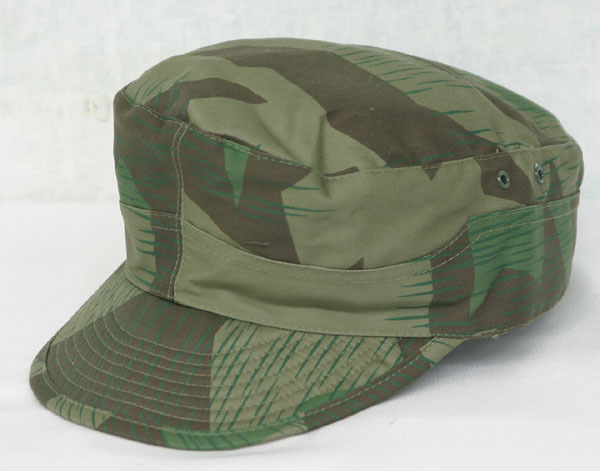 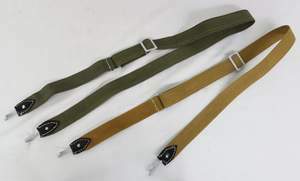 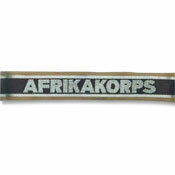 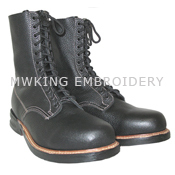 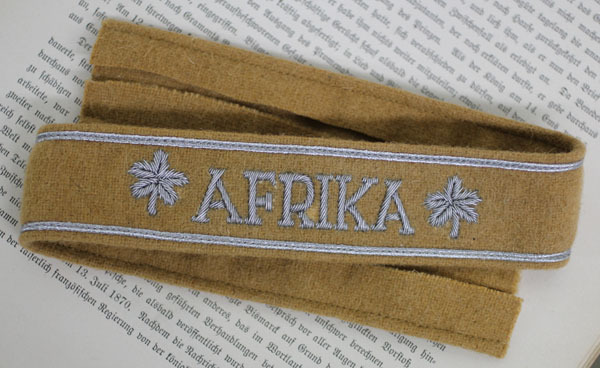 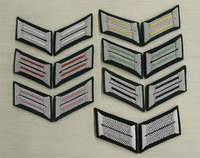 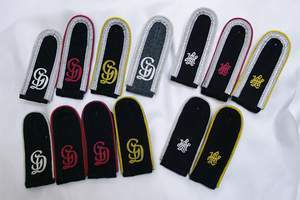 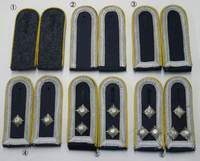 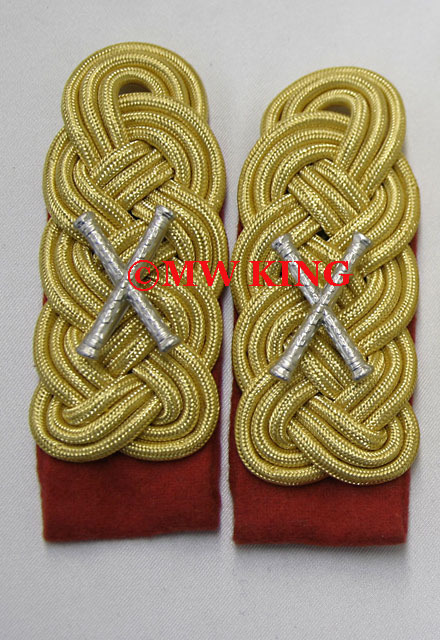 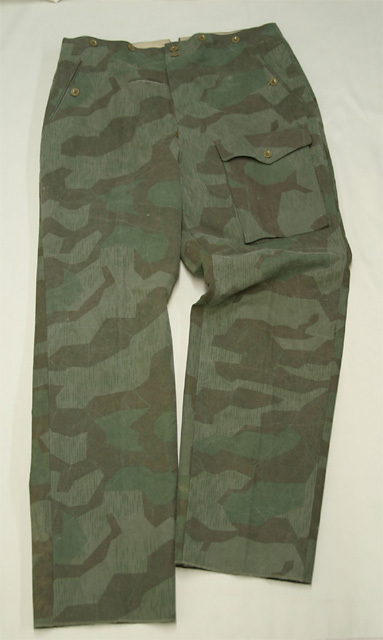 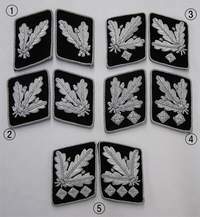 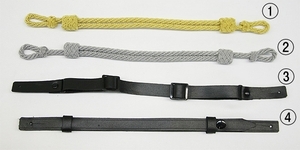 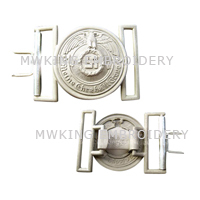 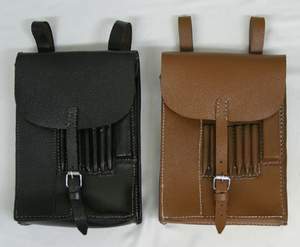 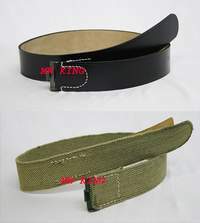 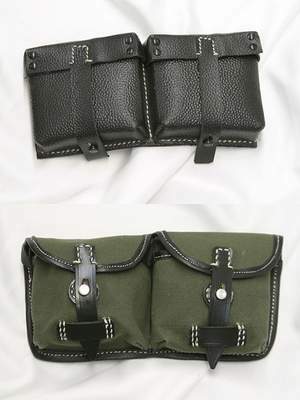 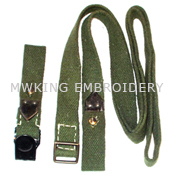 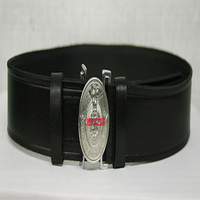 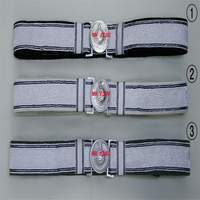 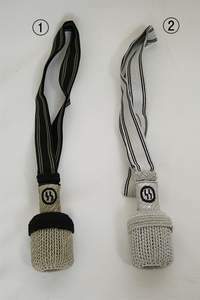 MW King Embroidery are the Manufacturer and Exporter of Uniforms Accoutrements for the Armed Forces & Security Organizations, Schools & Sports Clubs and Uniform Accessories for Military - Military Uniform Accessories - Military Lanyards & Tassels - Largest Manufacturer & Supplier of Military Uniforms and Uniform. 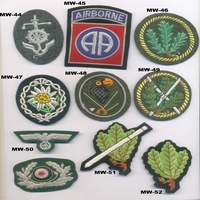 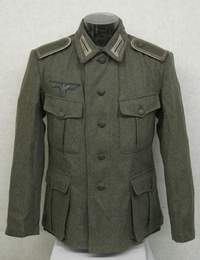 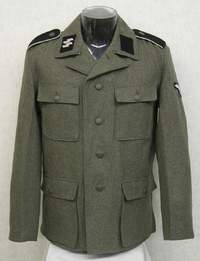 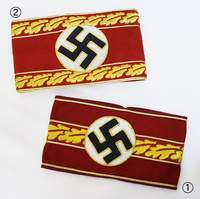 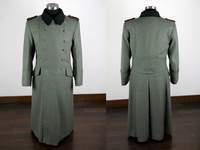 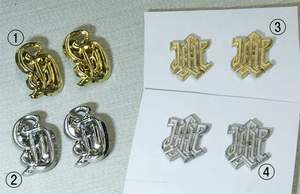 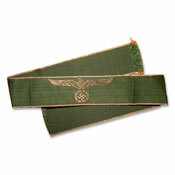 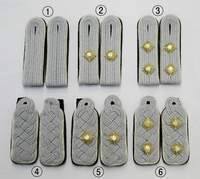 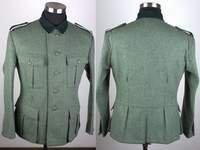 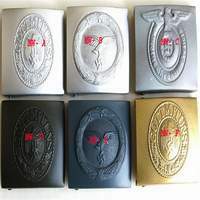 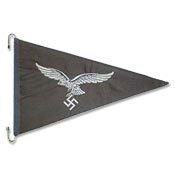 We are Manufacturers & Exporters of: Hand Embroidered Products all German WWI & WWII Militaria Reproductions, Items, BeVo Breast Eagle, BeVo Cuff Titles, World War Uniforms, Officer Coller tabs, BeVo coller tabs, Woven Items, Badges, Air Force Badges, Police Badges, Coat of Arms, Patches, K9 Patches, Peak Embroidery, Blazer Badges, Bannerett, Hand Made Flags, Machine Sewn Flags, Pendants, Masonic Aprons, Printed Flags, Caps, Hats, Barest, Cap Badges, Wing Badges, Boots, Leather Kilts, Ffings, Tassels, Squardon Badges, Scourt Badges, Scottish Clan Badges, Metal Badges, Metal Buttons, T-Shirts, Key Rings, Uniform Accessories, Shoulder Cords, Braid Sress Cords, Shoulder Boards, Shoulder Slides, Shoulder Eppulates. 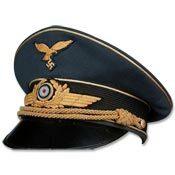 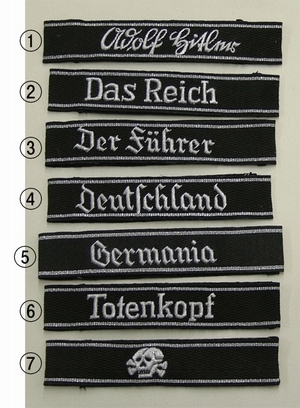 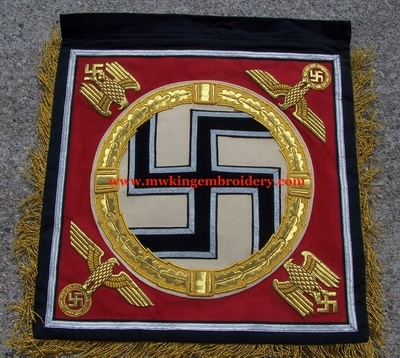 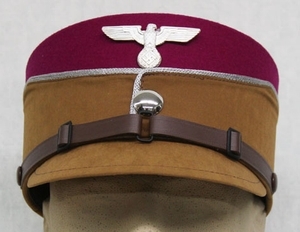 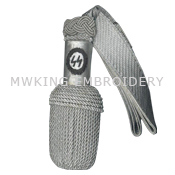 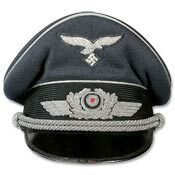 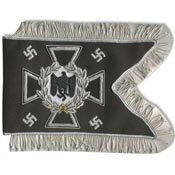 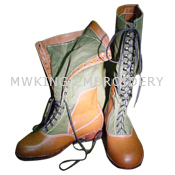 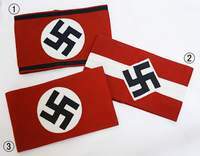 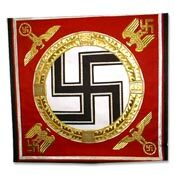 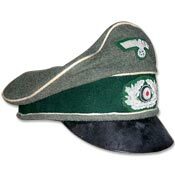 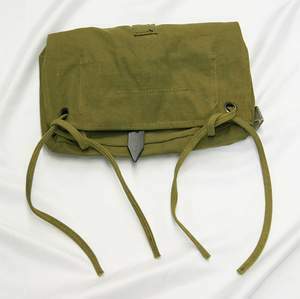 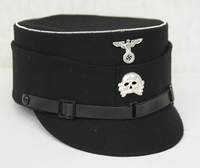 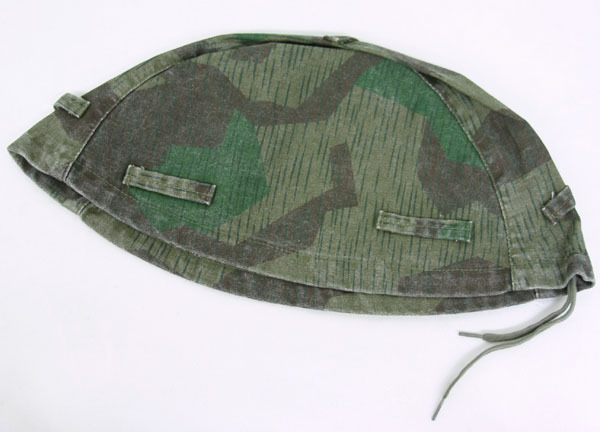 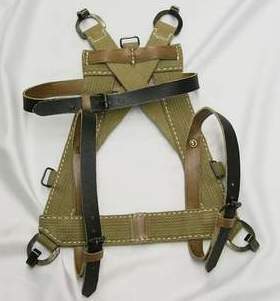 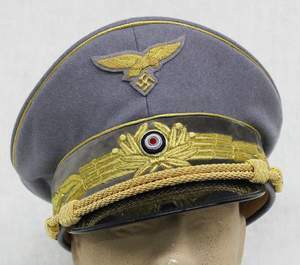 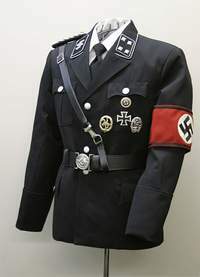 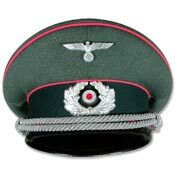 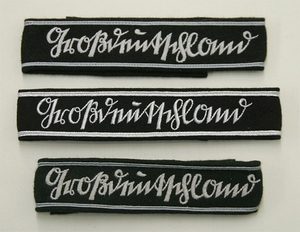 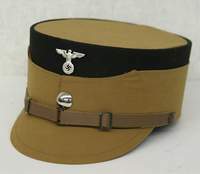 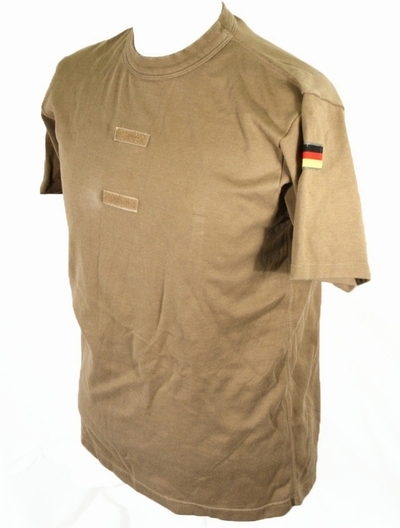 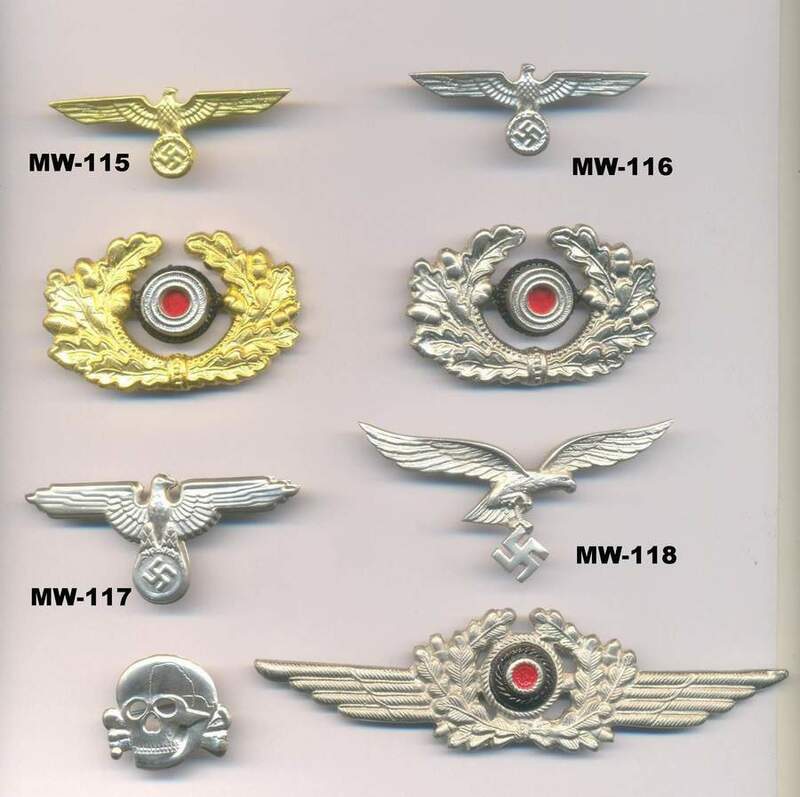 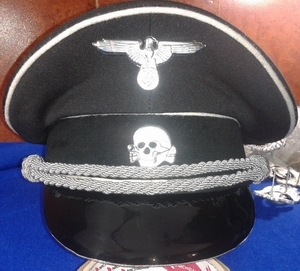 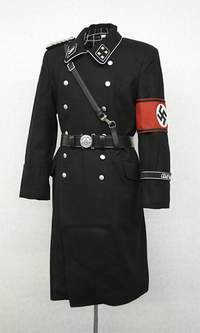 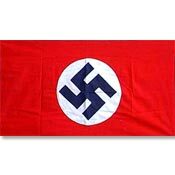 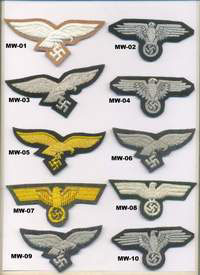 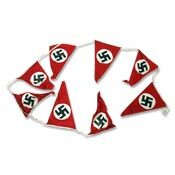 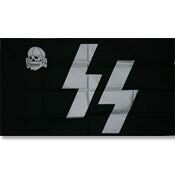 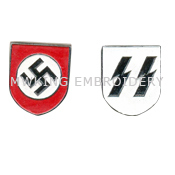 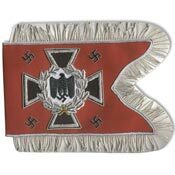 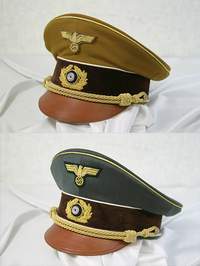 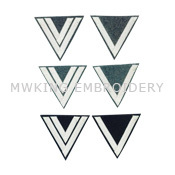 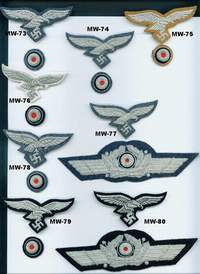 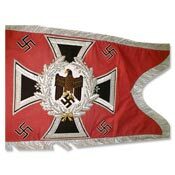 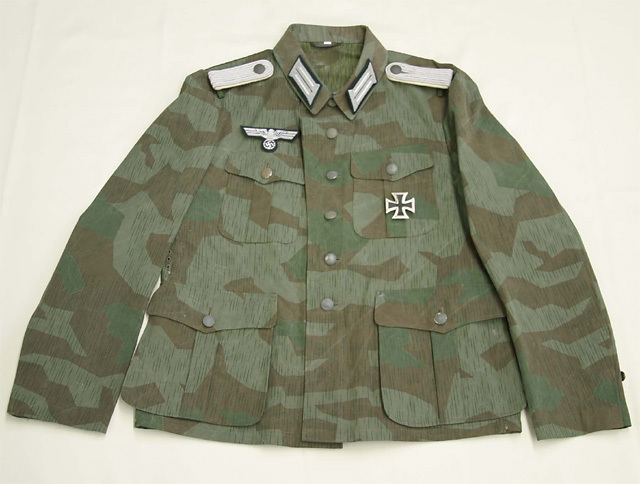 MW King Embroidery are manufacturing and exporting reproduction of WWI & WWII Militaria products, German & Nazi & All World Militaria, including Insignias, flags & banners, Metal made Insignias, & Leather-Canvas made combat equipment. 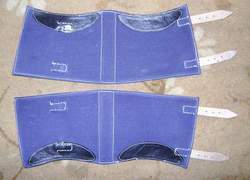 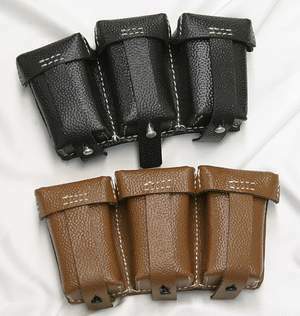 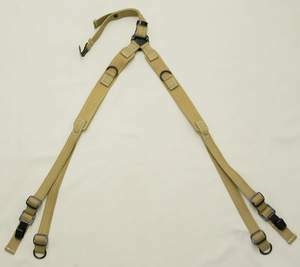 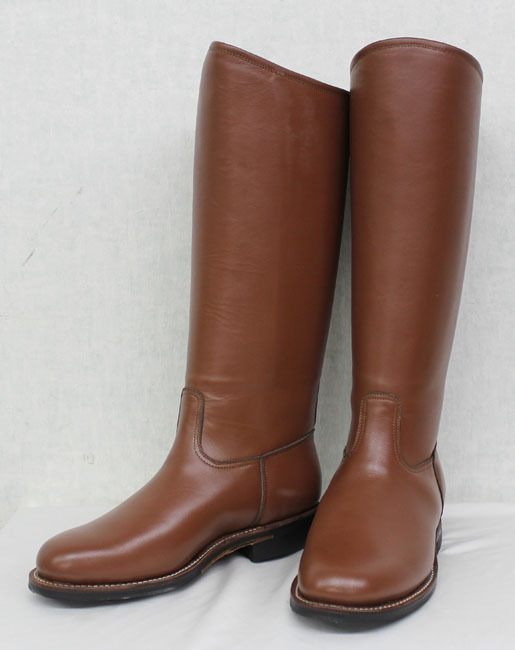 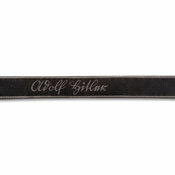 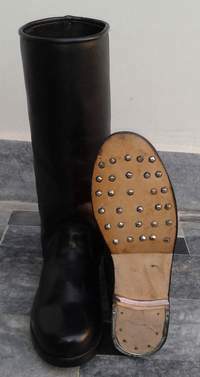 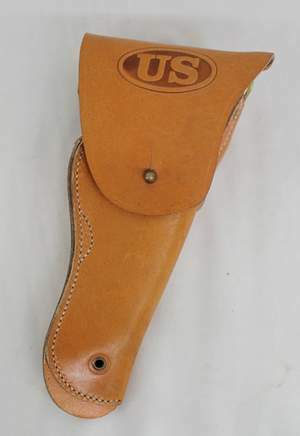 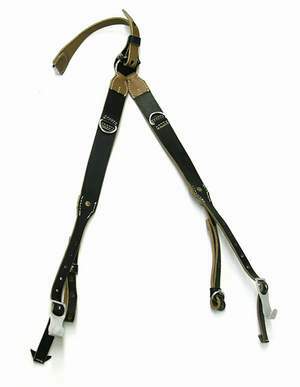 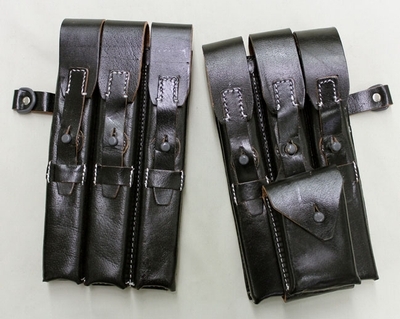 We are also supplying our products to our clients for their Film and Reenactment purposes.